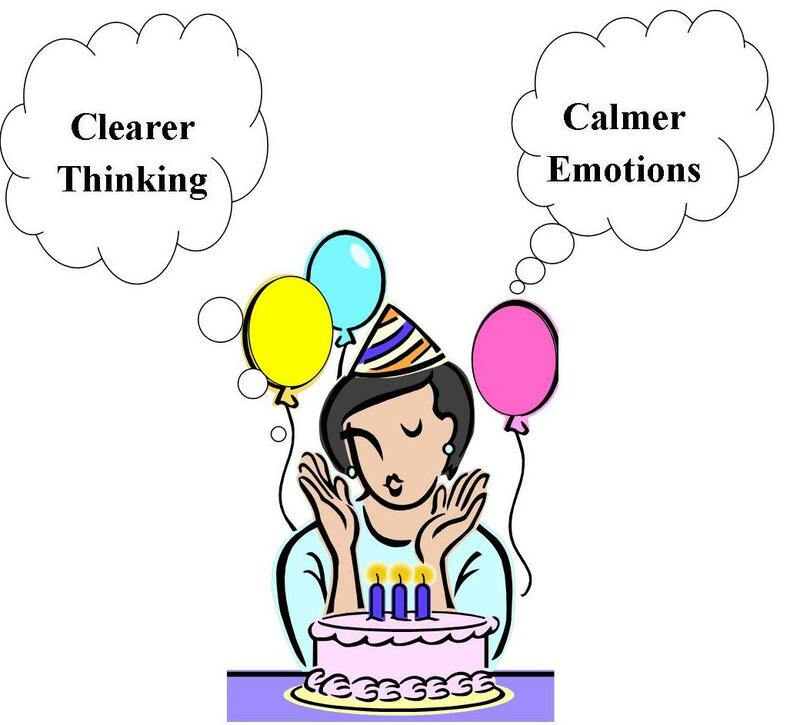 Do you wish your child could have clearer thinking and calmer emotions? Is that your wish, your prayer, or an impossible dream? It’s easier for me to reflect on the care-free days of the past. My thoughts often drift back to before Chris entered elementary school. Those memories draw me back to simpler times. I welcome those daydreams. They help me relive times when Chris seemed happier. It’s true. Chris smiled all the time, up until he turned five. That’s when struggles at school sucked that smile right off his face. Difficulties caused in part by his attention deficit hyperactivity disorder. But those struggles don’t come close to the challenges of mental illness (MI). Nowadays, it’s rare to see a relaxed smile on his face. How I yearn to ease his pain. Remove any torment. What mother of a child who has MI hasn’t wished she could put a band aide on her child’s turbulent emotions? Kiss away memories of rejection. Vacuum the fog from her child’s mind. But we can’t change thoughts and feelings. There is One who can. Why do we have trouble trusting God to do that mighty work? We trust teachers to care for our kids and police officers to protect us. Unwavering faith in machines is demonstrated every day. People enter an elevator without fearing it will crash to the basement. They trust it will gently deliver them to the selected floor. Meals are prepared with confidence that ovens will cook instead of explode and burn. Most of us find security in locks and alarm systems. We even trust forces of nature we can’t see. Sliding boards are monuments to our belief in gravity. Sails are installed on boats as proof of our trust in the wind. Why can’t we trust God who has all power and perfect love? The Creator of the universe, the One who conquered death, can surely work mightily in the hearts and minds of people. When I’m resigned to “fact” that my son will always suffer with MI, I’m denying the power of God. Living in the past because realities of today are too hard to face is no way to live. Resignation and denial can be overcome by hope. Hope in a living and loving Father.